Save the date! TOS is hosting a live Twitter Chat led by obesity experts Michelle Cardel, PhD, MS, RD, FTOS and Joseph A. Skelton, MD, MS at 12 noon (EST) on March 27, 2019. 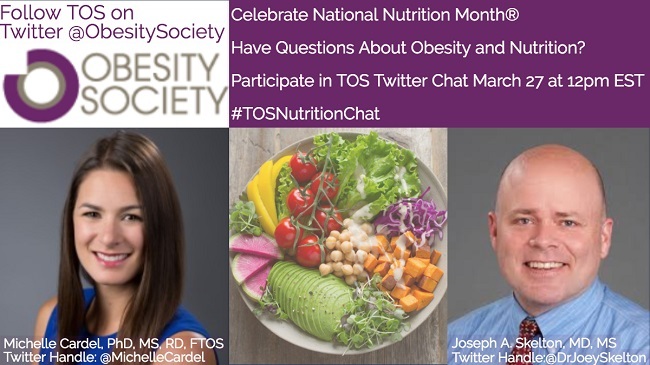 Remember to follow TOS on Twitter @ObesitySociety and use the hashtag #TOSNutritionChat to participate in the Twitter Chat. The editors of Obesity want your best research for the 7th annual Obesity Journal Symposium, which will be held during the annual meeting of The Obesity Society (TOS) at ObesityWeek℠ Nov. 3-7, 2019, in Las Vegas, NV. The Symposium and the accompanying special section of Obesity are designed to showcase the journal’s top papers that provide important insights into preventing and treating obesity. The authors of the winning papers will give oral presentations during the Symposium. A special section located in the front of the November 2019 issue of Obesity will be reserved for their work. The Symposium and the full published papers will be publicized to the obesity research community and the press. The presenting authors will also receive complimentary ObesityWeek registration. In addition, for all submissions that are accepted by the journal but not chosen as winners, the journal is offering immediate online publication. Investigators planning to submit an abstract for ObesityWeek are also encouraged to submit their full paper for the Symposium in order to bring greater visibility to their work. In particular, papers discussing state-of-the art research on the mechanisms of energy balance, innovative clinical or translational studies that challenge current paradigms, and novel “proof of concept” papers are of special interest for this year’s event. Entries are now being accepted through the journal's online manuscript submission system. All papers must be received for consideration by June 1, 2019. The winners will be announced this summer. The full call for papers is available on the TOS website. Take time to read the winning papers from the 2018 competition on the Obesity journal website. Mark your calendar! TOS’s abstract submission site for ObesityWeek℠ 2019 opens on March 22, 2019. Don't miss this chance to present research on basic science, prevention, and treatment at the annual meeting for The Obesity Society at ObesityWeek in Las Vegas, NV. 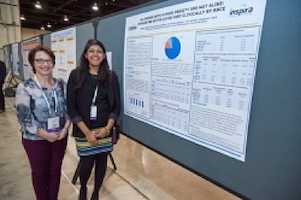 Selected abstracts will be presented at ObesityWeek Nov. 4–7, 2019. Later this month detailed instructions will be posted at https://obesityweek.com/abstract-information/. 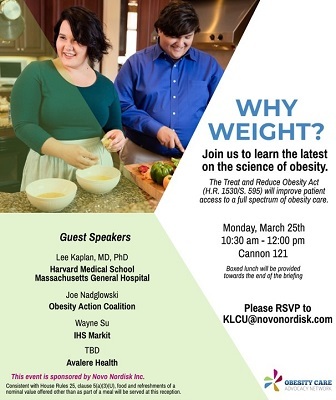 TOS President-Elect Lee M. Kaplan, MD, PhD, FTOS, will be among the guest speakers who will make presentations at “Why Weight?”—a briefing by the Obesity Care Advocacy Network—that will feature the latest information about obesity science. Presenters will also discuss the Treat and Reduce Obesity Act, a legislative effort that will improve patient access to a full spectrum of obesity care. Other guest speakers at the briefing will include Joe Nadglowski, president and chief executive officer of the Obesity Action Coalition, Chris Sloan, an associate principal with Avalere Health, and Wayne Su, director with the Life Sciences practice at IHS Markit. The briefing will be held from 10:30am to 12pm on March 25, 2019, in Room 121 of the Cannon House Office Building, 27 Independence Ave., SE, in Washington, DC. The event is sponsored by Novo Nordisk, Inc.
TOS members are encouraged to attend the first-ever Obesity Clinical Immersion Program. This week-long event will take place May 13–17, 2019 in Boston, MA, at Boston Medical Center and will be led by faculty in the Nutrition and Weight Management Center. 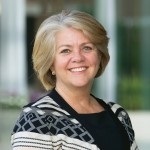 TOS Immediate Past President Caroline Apovian, MD, FACP, FTOS, DABOM, will be among the nationally recognized faculty who will guide program participants in the use of the latest treatment options, giving participants the confidence necessary to implement new practices in their own clinics. Apovian serves as director of the Nutrition and Weight Management Center at Boston Medical Center. This immersion program emphasizes intensive interaction between participants and educators working toward immediate practice change. The objective of the program is to equip participants with the knowledge, skills and confidence necessary to effectively treat their patients with obesity. The target audience includes physicians, hospital administrators, primary care physicians, internists, pediatricians, gastroenterologists and other sub-specialists interested in obesity medicine clinical practice. 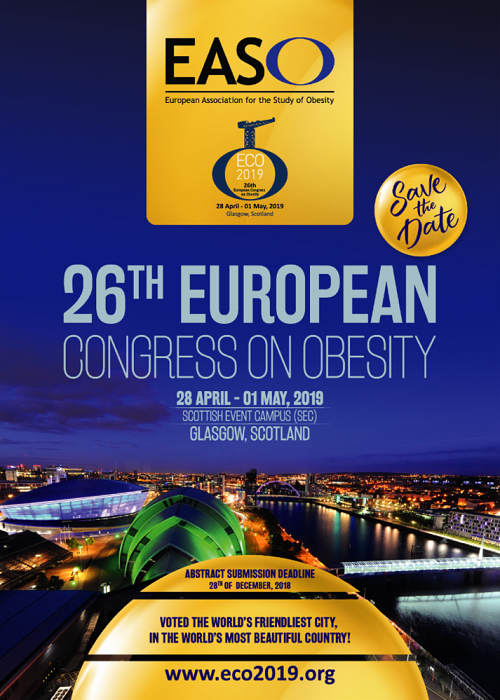 Online registration is open for the 26th European Congress on Obesity. 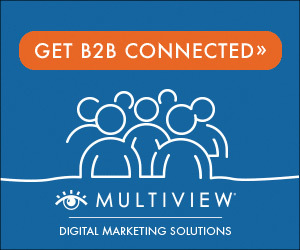 This year’s event will take place April 28–May 1, 2019, at the Scottish Event Campus in Glasgow, Scotland. Glasgow has been voted as the world’s friendliest city. Dozens of workshops and sessions focused on obesity science will take place at the annual event. You can learn more about the various activities by viewing the Provisional Program for the congress. This event is sponsored by the European Association for the Study of Obesity. Early-stage investigators (ESIs) are encouraged to register for the Body Composition Measurements from Birth through 5 Years: Challenges, Gaps, and Existing & Emerging Technologies Workshop to be held on the campus of the National Institutes of Health (NIH) from May 30–31, 2019, in Bethesda, Maryland. TOS President Steven B. Heymsfield, MD, FTOS, and TOS member Dympna Gallagher, EdD, will co-chair the workshop. The aim of the workshop is to identify specific needs for research that will help fill existing knowledge gaps and to identify opportunities to improve measurement of body composition components in infants from birth through age 5 years, with a special focus on measures that can be used longitudinally and for evaluation of intervention studies. Event organizers anticipate support will be available to cover allowable travel, lodging, and per diem expenses for a limited number of ESIs to attend this workshop. ESI attendees will be asked to participate in the workshop discussions and interactions as appropriate, and to give a presentation in the form of a poster on May 30, 2019. Candidates will need to submit a 1-page abstract for the poster session topic along with a cover letter containing a brief justification explaining why the candidate feels the topic of the poster presentation would be relevant and contribute to the topic of the workshop. Event organizers anticipate accommodating up to 20 competitive poster presenters and their travel expenses. The human microbiome is the community of microorganisms such as bacteria, viruses, and fungi that naturally live in and on our bodies. These talks will focus on specific components of the gut microbiome, and natural products of interest produced by these organisms that might confer health benefits. Natural products and their potential effects on health promotion and various clinical conditions are a priority research area for the National Center for Complimentary and Integrative Health (NCCIH). Gut health, what affects it, and its potential connections with wellness and illness are of interest to NCCIH and the public as well. The series will take place on the NIH campus in Bethesda, MD, is free to the public, and will also be streamed live and archived on NIH Videocast (videocast.nih.gov) and Facebook (www.facebook.com/nih.nccih). The presentations are part of NCCIH's Integrative Medicine Research Lecture Series. The microbiota, sometimes referred to as the microbiome, is a community of microorganisms (e.g., bacteria, viruses, and fungi) that is naturally present at various sites in the body. It is transmited through generations. Dominguez-Bello will discuss the impact of changes in lifestyle, such as increasing urbanization on the microbiota; the need for research on microbes that become “lost”; and future restoration strategies. Chiu's research focus is uncovering interactions between the nervous system, the immune system, and microbes, in health and disease. Ultimately, his goal is to leverage knowledge to develop novel treatment approaches for chronic pain and inflammatory diseases. 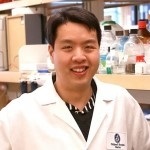 Among his discoveries, Chiu has found that bacteria directly interact with sensory neurons to modulate pain, and that neurons signal to the immune system to modulate bacterial survival and inflammation.